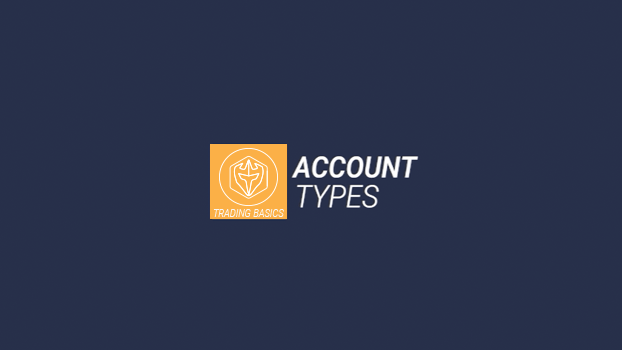 In this video Ross, from Warrior Trading talks about the types of accounts available to online active traders. He discusses the differences between margin, cash, and retirement accounts when opening an account with their U.S. online broker. In this video Ross, from Warrior Trading talks about technical analysis when trading. Technical analysis is leveraged by short term traders. These technical traders look at the trading price now versus historical trading price on a chart. In this video Ross, from Warrior Trading talks about stock halts, why these occurs, and the different types of stock halts. 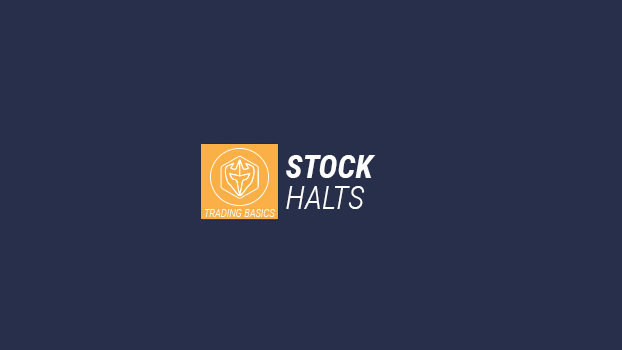 A stock halt can be scary because traders do not have the ability to buy or sell trades and these trades can then resume at very different prices. In this video Ross, from Warrior Trading, walks active traders through how to enter an order in an order entry window on Lightspeed Trader. 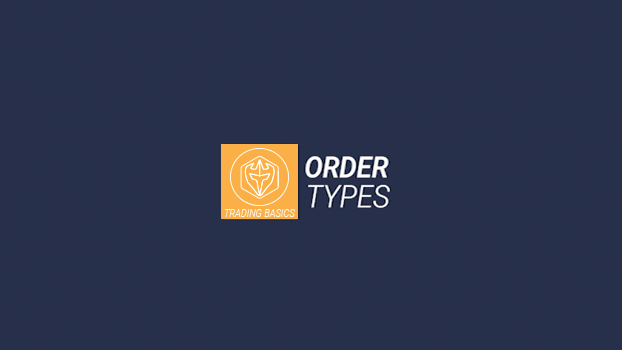 In this video Ross, from Warrior Trading talks about the different order types that active traders have at their disposal when trading. This includes market, limit and stop orders when active trading. In this video Ross, from Warrior Trading explains Level 1 Market Data and how it relates to a stock. In the Lightspeed Trader platform, he walks through specific stocks and the plethora of data available for level 1 market data. This includes current price, best bid, last price, amount of volume today and much more! 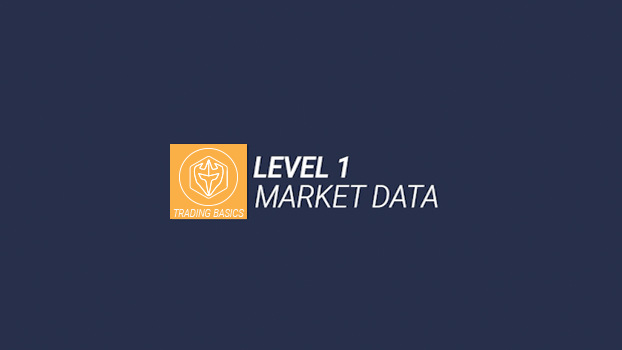 In this video Ross, from Warrior Trading explains Level 2 Market Data and how active traders can use this data to determine if a stock is bullish or bearish. This data explains the number of shares available for a specific stock, the number of tiers at a specific price, and much more. In this video, Ross from Warrior Trading explains the Short Sale Restriction (SSR) rule. This rule was introduced in 2010 and is also referred to as the Alternative Up-Tick Rule. 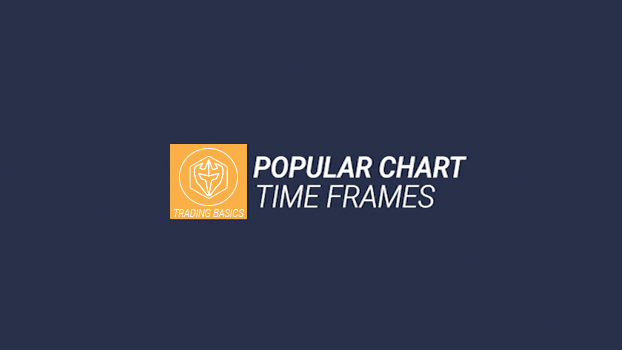 On Lightspeed Trader, Ross explains how to these are notated on the trading platform. In this video, Ross from Warrior Trading explains the time and sales window on Lightspeed Trader. This goes hand in hand with the level 2 window on the trading platform. This allows traders to see what other traders are doing with a specific stock, and whether they are buying or selling. In this video, Ross from Warrior Trading explains how to know if a stock is marginable. He also explains buying power and what this means when trading with your broker. On the Lightspeed Trading platform, these are noted for each stock and within a specific area on the window. 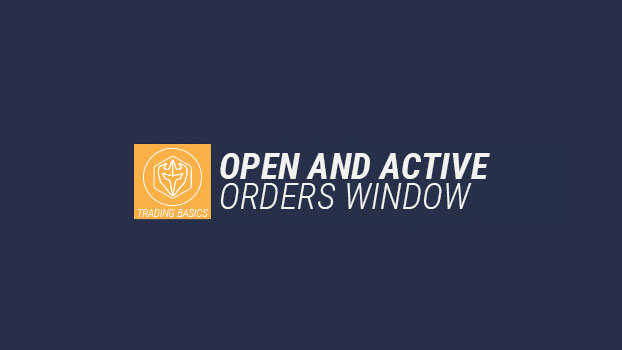 In this video, Ross from Warrior Trading explains how he uses the open and active orders window on the Lightspeed Trader platform. He walks through how he positions, views, and customizes these windows on the platform for his active trading. In this video, Ross from Warrior Trading explains the differences between a simple and exponential moving average, and how to use them on the Lightspeed Trader platform. Within the trading platform, active traders have the ability to add these averages to their charts to determine the overall strength of a stock as part of their trading strategy. In this video, Ross from Warrior Trading explain how to use the volume weighted average price and how it is different from a moving average. The volume weighted average price is available on intraday charts and is the average price of a stock over the course of a day.